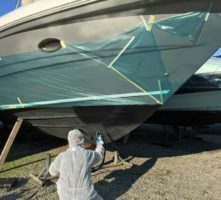 Xclusive Marine is recognized for providing high standard of services and quality products and we aim to maintain this reputation. 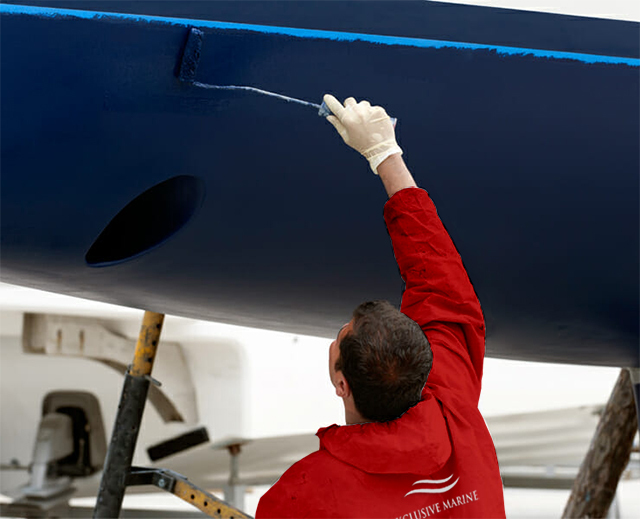 We deliver only the best quality antifouling products at the best price. 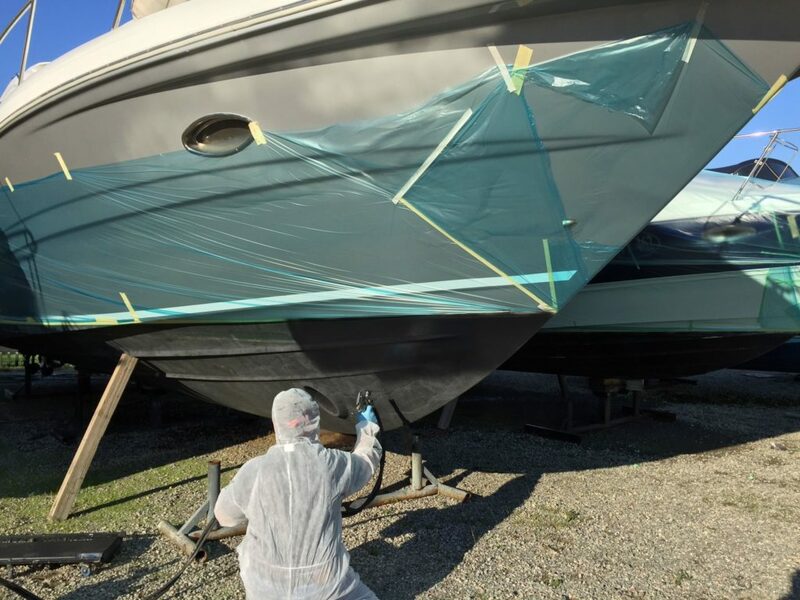 Our antifouling procedures use specialized antifouling paints for all types of hulls, providing you with an effective and long-lasting protection. 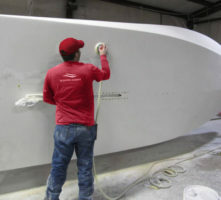 Stop marine growth, increase your fuel efficiency and maintain the maximum smooth sailing performance of your vessel. 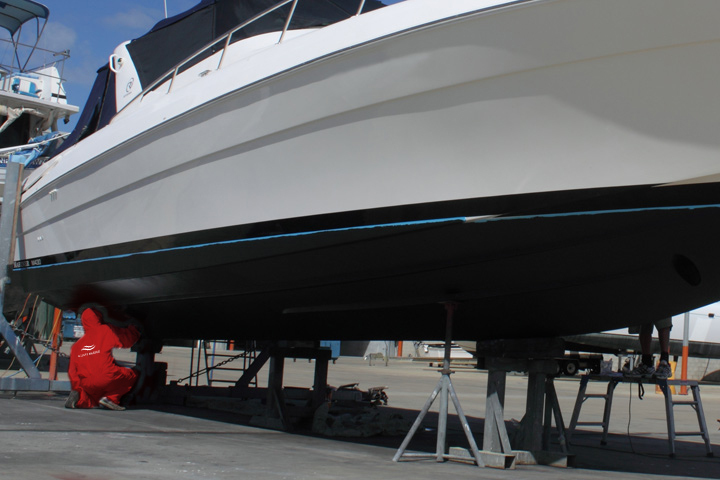 Xclusive Marine is the market leader in yacht and boat maintenance, with a team strength of over 140 employees makes us pioneers in yacht and boat maintenance. 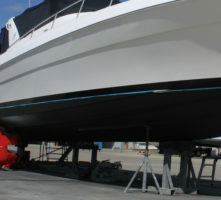 © 2017 XclusiveMarine.com. All Rights Reserved.